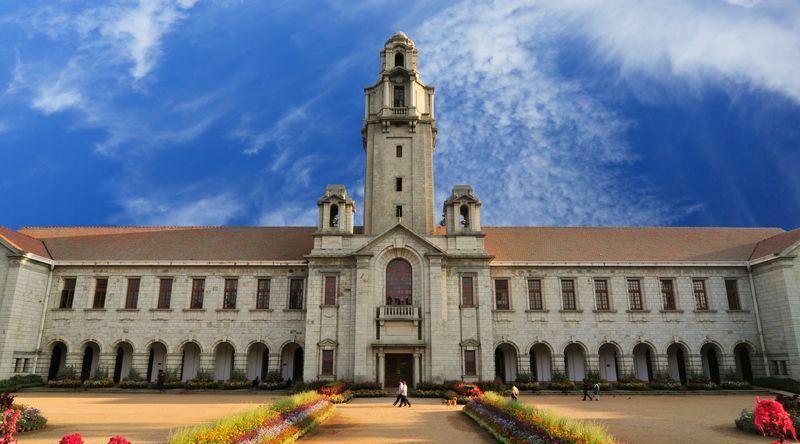 Indian Institute of Technology (IIT) Bombay leh IISc Bangalore-te chu Quacquarelli Symonds (QS) BRICS countries University ranking-ah top 10 ah an lang a. IIT Bombay hi 8-na niin, IISc Bangalore chu 10-na a ni bawk. QS BRICS University ranking, 2019 top 10-ah hian China University 7 zet an lang a, Tsinghua University chu pakhatna a ni nghe nghe. He University tha thlannaah hian BRICS ram hrang hrang – Brazil, Russia, India, China, and South Africa-a University 403 zet chu uluk taka endik an ni. He ranking hi October 15, 2018 khan tihchhuah a ni a, ranking siamtute hi the British higher education marketing company Quacquarelli Symonds an ni. University tha thlanna atan hian endikna key 8 siam a ni a, chungte chu – academic and employer reputation, faculty-student ratio, papers per faculty, citations per paper, staff with PhD, a proportion of international faculty and proportion of international students-te an ni. Indian University dang IIT Madras chu 17-na a ni a, IIT Delhi chu 18-na a ni bawk. An ni 4 bak hi India University-te zingah top 20 a lang pha an awm lo a ni. BRICS ram hrang hrangte zingah hian University 400 zet an awm a, chung zingah chuan China-in University 113 a nei a, Russia-in 101, India-in 90, South Africa-in 13 an nei ve bawk. Be the first to comment on "QS BRICS University ranking, 2019-ah IIT Bombay leh IISc, Bangalore"